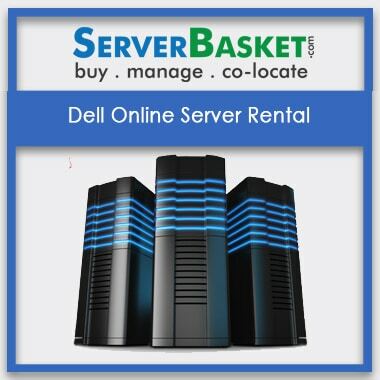 Rent a server from fastest Server Rental services India at huge discounts. 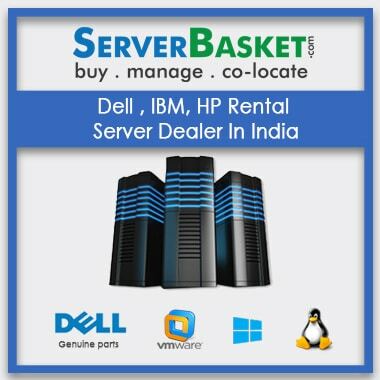 Server Basket presents HP, Dell and IBM brands, rack, and tower server models, with a wide range of processor options, memory and storage configuration for rent a server all over across India. We promise to give quick free delivery and 24X7 technical Support on call, you can call us at any time 24/7 on toll-free 18001231246. 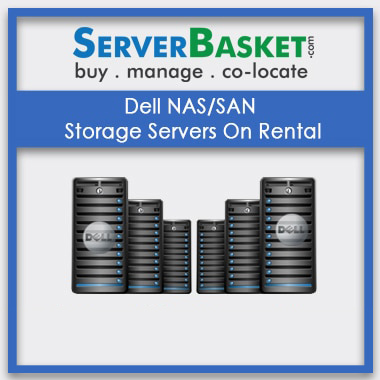 We have different plans and packages offering weekly and monthly server rentals at any location Bangalore, Hyderabad, Chennai, Delhi. 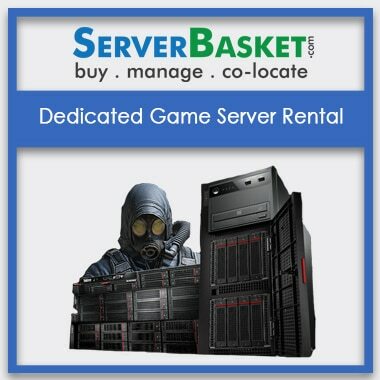 If you are looking to hire a server, you have come to the right place! Whether you are planning build VDI, Private cloud, Artificial intelligence, Machine learnings, we can provide you with the latest server model along with all the accessories and virtualizations like VMware,Hyper-V etc . 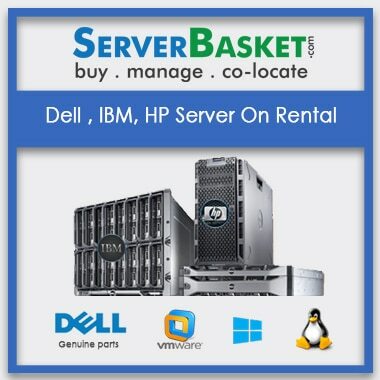 We can supply all server models like rack, tower of all top brands DELL, HP, IBM to process your applications and serve your business needs. 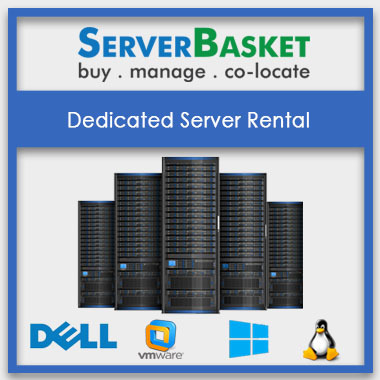 Customized configuration servers are now available for rental on server basket, offering best array of configuration choices present on our website. 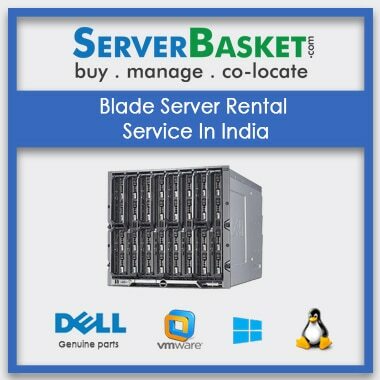 Server Rental India page is presented to show all available configuration options we currently offer for a truly customized server. If your requirement or specific need is not available on the website, you can feel free to mail us at any moment so that we can look into your specially requested order options. 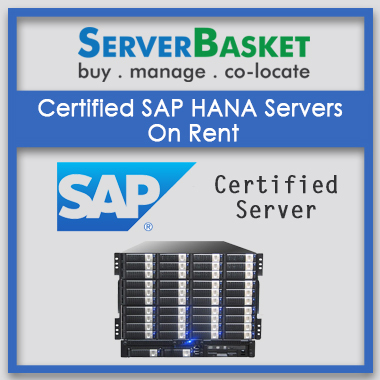 We provide remote installation services for all the refurbished servers purchased on our website. Some of the installation options we can offer are Hardware integration/installation, Software installation & configuration, Soak testing, User account setup & configuration and Security configuration to support users. 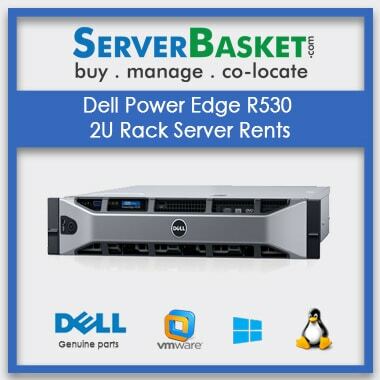 We configure and install your server with the help of our technicians and offer ongoing support and maintainable. 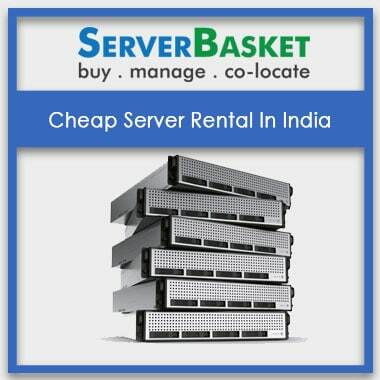 No worries about rental server delivery, we deliver all around India to any location for our nearest warehouse. 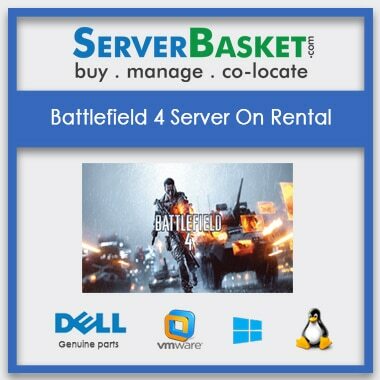 We deliver all rack, tower, mount, and blade, dedicated and virtual servers to any customer required location. 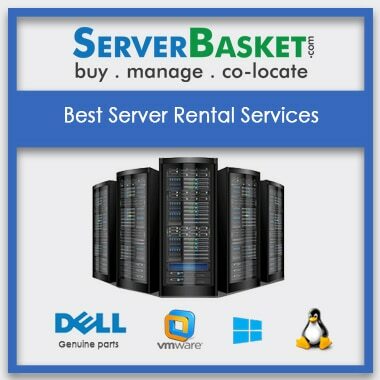 Server basket has a huge network on all locations, maintaining server rentals in many cities in India, Delhi, Hyderabad, Bangalore, Chennai, Mumbai and many more.